Extraordinary Norwegian/Swedish drummer Anton Eger is no stranger in the jazz world. Best known as a third of Phronesis, Eger has also spent the last decade playing and collaborating with artists like Django Bates, Marius Neset, Daniel HelÃ¸y Davidsen and Ivo Neame. 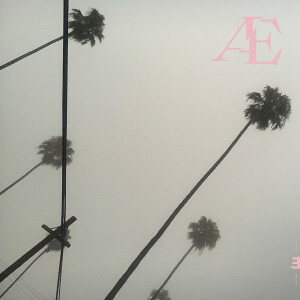 Eger has announced the first album release under his own name, fittingly titled after his own initials, Æ. The album arrives on February 8th through Edition Records and saw him enlist an all-star lineup of musicians, including Matt Calvert, Dan Nicholls, Robin Mullarkey, and many more. To get us excited, we can already stream two phenomenal tracks off it, ‘Sugaruzd +​+​+ pT’ and ‘HERb +++ gA’, the latter with an accompanying video directed by Troelz Schmidt.